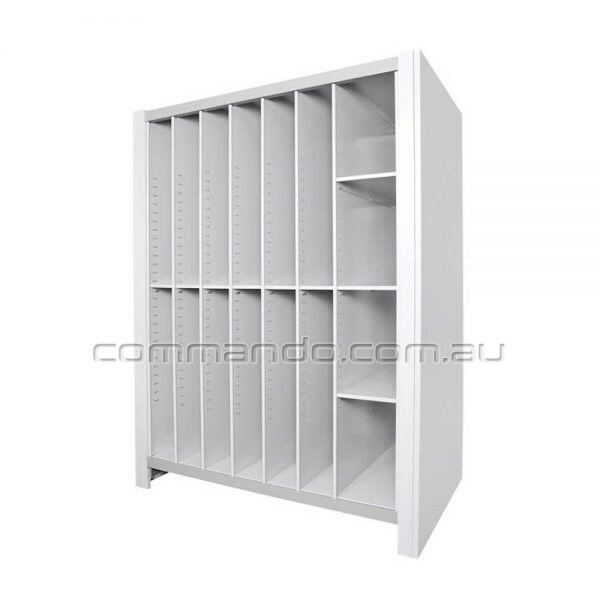 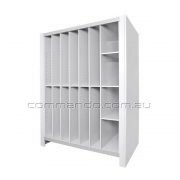 Commando Till Unit Art storage systems are the perfect solution when it comes to painting and framed artwork storage. 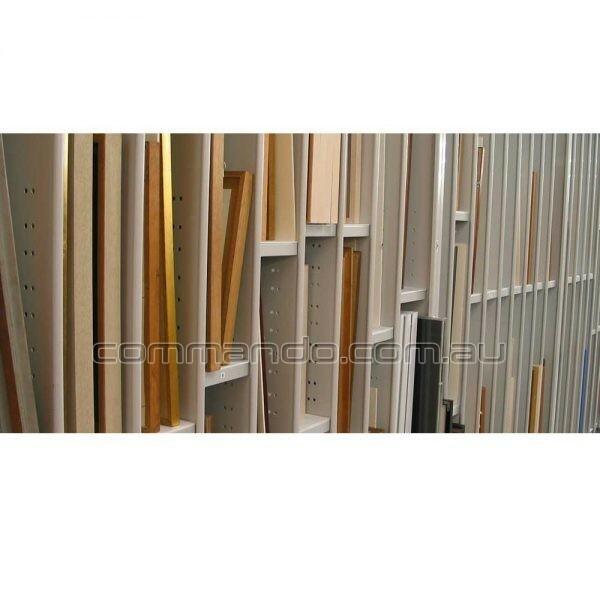 The Till units comprise of steel partitions which include adjustable shelves to allow maximum use and flexibility of your space. 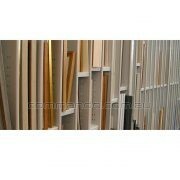 The units are very robust and provide excellent protection for your valued art works.